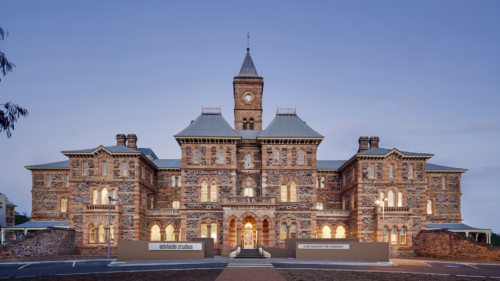 Established in 2001, Fin is home to Australia’s most highly awarded team of VFX artists, designers & producers with studios in Sydney & Shanghai. Home to exceptional artists and technologists, Method Studios, a Deluxe company, is an award-winning global VFX company working with top creators on features & episodics, advertising & design, and immersive experiences. Plastic Wax is an award-winning Animation Studio combining its extensive experience and innovation in real-time technology, animation, motion capture, virtual reality, and game development. 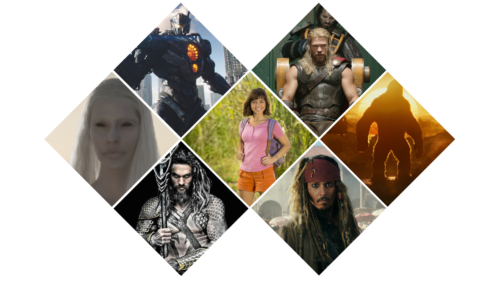 Rising Sun Pictures (RSP) has been producing meticulously crafted visual effects for Hollywood blockbusters for more than two decades. 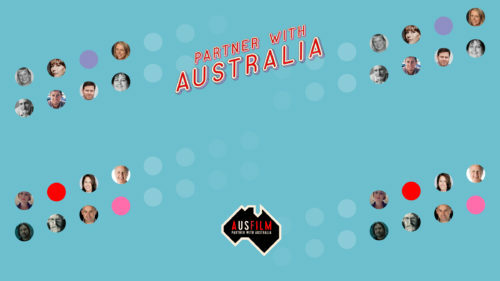 Since 1983, Soundfirm has been at the forefront of Post Production in Australia. Led by the legendendary, multi award winning and Oscar nominated Roger Savage Soundfirm is Australia’s most powerful, flexible and complete post-production facility. 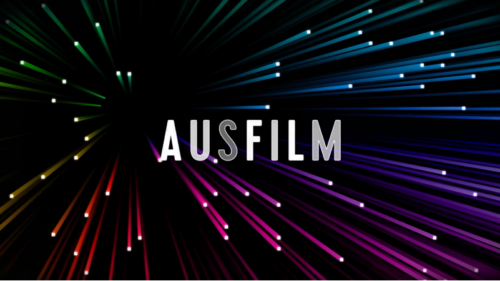 Spectrum Films has catered to the post-production needs of the Australian Film and Television industry since 1964. The Post Lounge is a full service Post Production and VFX provider with state-of-the-art facilities in Brisbane and Melbourne. Technicolor provides a full set of award-winning services around VFX, picture and sound post-production, animation and games activities for feature films, episodic content, advertising, immersive experiences and video games.